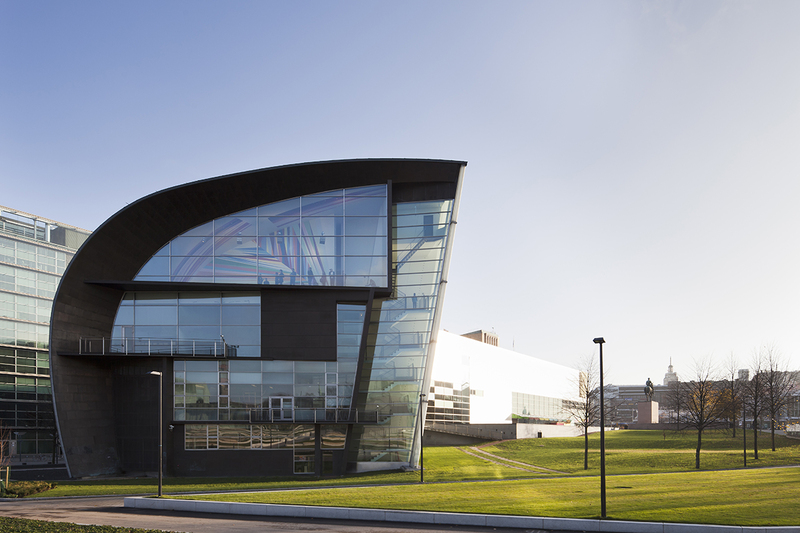 Known for its impressive collection of contemporary pieces as well as for its building's design, Museum of Contemporary Art Kiasma will expose you to new, fascinating works of art. Designed by American architect Steven Holl, this museum was founded in 1990 and opened in 1998. The Finnish National Gallery's contemporary collection resides here. 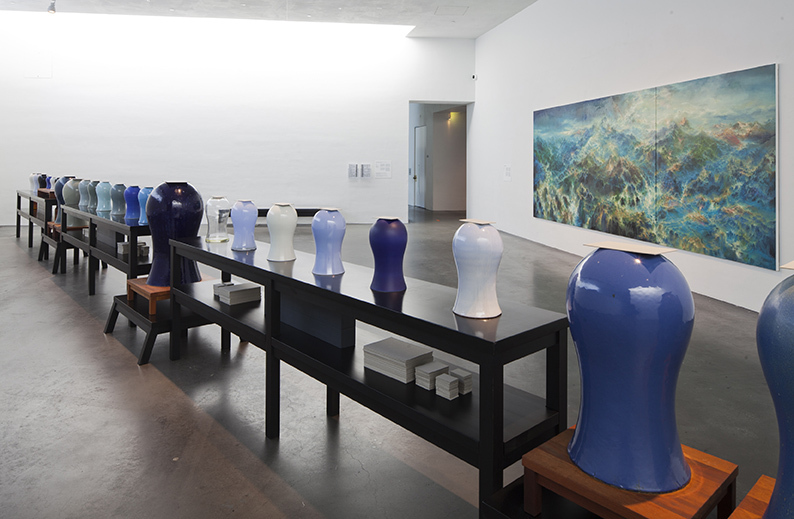 View over 8,500 pieces of artwork, primarily collected from Finland and nearby countries. Visit the museum's cafe or pick up a souvenir at its on-site shop. 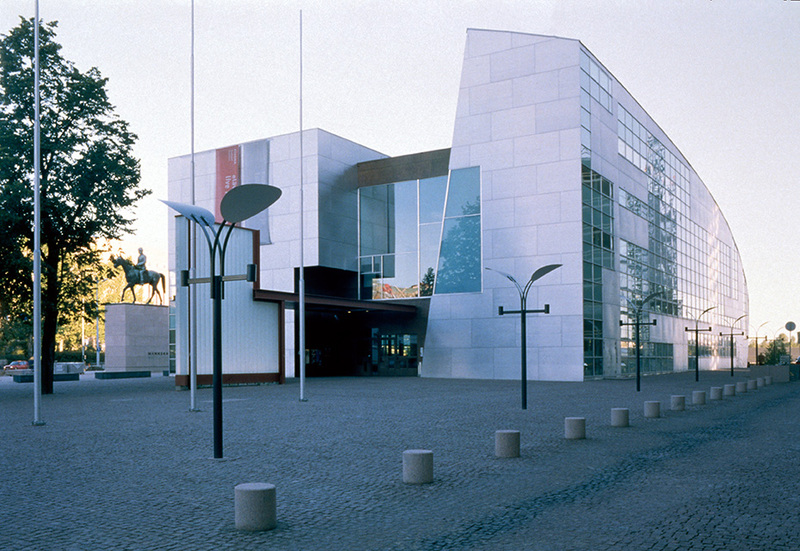 Using our online itinerary creator, Helsinki attractions like Museum of Contemporary Art Kiasma can form part of a personalized travel itinerary. Modern, spacious, well-organized. I like that they experiment fresh, risky, provocative ideas all the time. The exhibitions may not always be significantly striking but never fail to open your mind as well as extend your imagination. Some piece of arts are "quite not there" and seem to be made by a try-hard art student, but isn't it the nature of contemporary arts? The building is a state of art and worth a visiting itself. The museum building is a masterpiece itself. Interesting exhibitions one after another. Always a great place to visit. The museum's shop is also definitely worth checking out!